What do treasure hunting trips, hovercrafts, ferries, space exploration, and vintage rail cars have to do with one another? 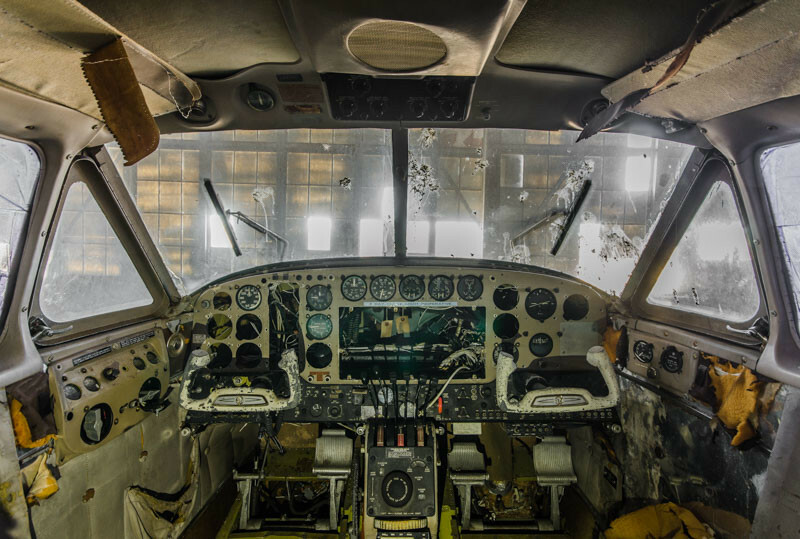 All are forgotten relics that combine to make up the afterlife of an abandoned World War II era air base. Bullet of Abandoned Florida shares imagery of one of the state's most interesting spots for storytelling: NAAS Green Cove Springs. During the 1940s, the primary occupation of Florida was war. In fact, there were more people in Florida engaged in naval aviation training in WWII, than are employed today by the Florida State University System. As in most communities, this was also the case in Green Cove Springs. As early as 1938, the U.S. Navy had considered Green Cove Springs as a potential naval base location. On September 11, 1940, the U.S. Navy made it official, opening Naval Air Station Lee Field, just south of Green Cove Springs. The Air Station was named in honor of Ensign Bejamin Lee who had lost his life in a crash at Killinghome, England, during World War I on October 28, 1918. Benjamin Lee Field was designed to train pilots for landing operations on aircraft carriers during WWII. By March 1941, the U.S. Navy had spent $1.8 million on the base, which consisted of four (4) 5,000-foot runways, aircraft maintenance and support services, and housing for military personnel. The facility was renamed Naval Air Station Green Cove Springs in August 1943. By 1944, the naval station’s garrison strength included 518 officers and 1,471 enlisted. 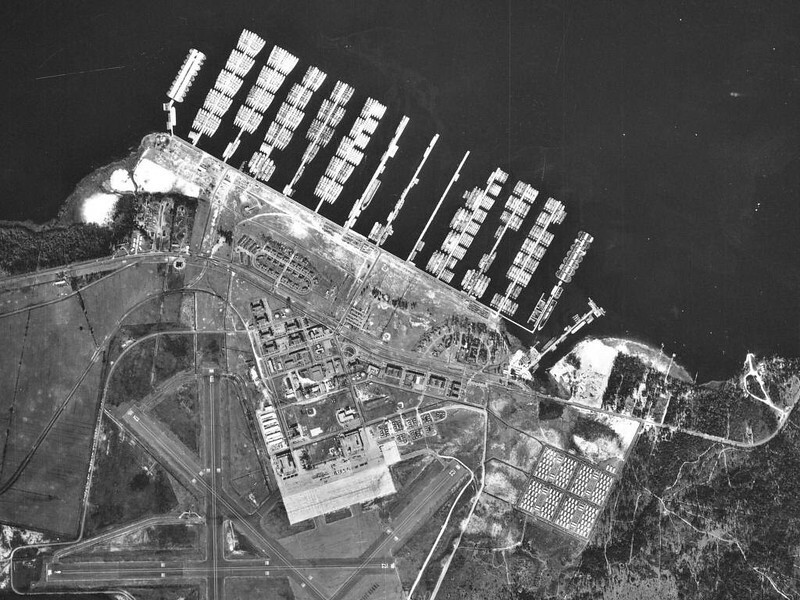 On December 15, 1945, NAS Green Cove Springs was downgraded in status to a Naval Auxiliary Air Station (NAAS) and transferred to NAS Jacksonville as an outlying field for limited training operations. In 1946, thirteen (13) 1,500 foot concrete piers were built into the St. Johns River, at the cost of $10 million, to securely house the U.S. 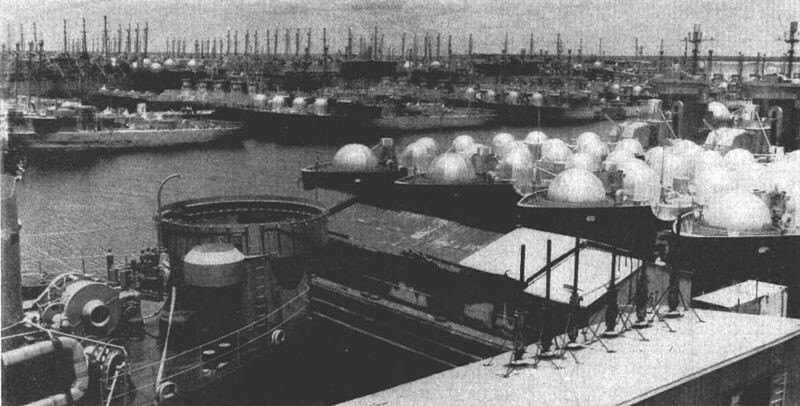 Naval Atlantic Reserve or “Mothball Fleet” of WWII U.S. Navy ships. At its height, over 600 vessels, primarily destroyers, destroyer escorts and fleet auxiliaries, were stationed at Green Cove Springs, along with more than 5,000 naval personnel and 1,000 civilian employees. Unfortunately, under his first executive order, President Lyndon B. Johnson decommissioned the facility and relocated the fleet to Texas, his home state. Soon, after the 1960 decommissioning of NAAS Green Cove Springs, the City of Green Cove Springs purchased and sold the former military installation to Julian Louis Reynolds, of Reynolds Metal Company, for the development of a multi-modal 1,700-acre industrial park served by rail, highway, water, and a private airport. Reynolds established the Reynolds Industrial Park in 1965. Despite 1960s grand visions of redevelopment and massive job creation, the former military base has become the final resting home of broken dreams and failed ambition. 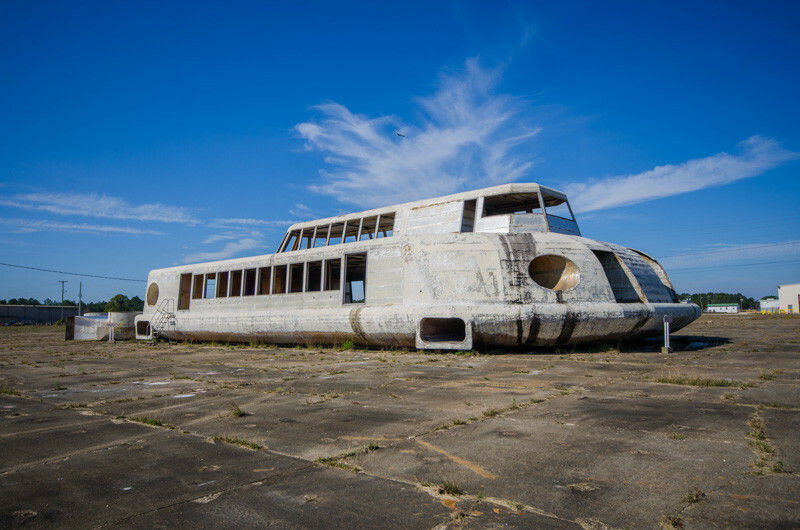 For example, an abandoned unfinished hovercraft lies on the former base’s airport apron. The large hovercraft was the center of transportation news in 2006. At the time, ATLAS Hovercrafts had intentions of bringing hovercrafts into the mainstream, envisioning a hovercraft ferry system carrying commuters between Downtown Jacksonville and Clay County. That plan proved to be unrealistic and so did plans for its first partially constructed hovercraft to be used for dinner cruises at Chicago’s Navy Pier. While seeing an unfinished hovercraft on an airport apron seems strange, the former base also has a piece of the country’s space program history. Apparently too large to move, a 154-foot-long NASA Space Shuttle external fuel tank has found a final resting place at Green Cove Springs. Known as the Structural Test Article (STA), the external tank was built in 1977 and used for loading and stress analysis tests. In 2013, it was moved by barge to Green Cove Springs, in anticipation of being delivery that never materialized, to the Wings of Dreams museum in Keystone Heights. If that’s not enough strange folklore, not many are aware that one of the previous rusting relics at the Green Cove docks was once a treasure hunting ship called The Arctic Ranger. The Arctic Ranger was christened as a Canadian fishing vessel in 1987. In 1988, Tommy Thompson and the Columbus-America Discovery Group transformed the vessel into the treasure hunting ship called Arctic Discoverer. With this ship and Nemo, their underwater remotely operated vehicle, the crew successfully rediscovered gold from from the 1857 wreck of the S.S. Central America. At the time of its sinking, due to a hurricane off the coast of the Carolinas, Central America carried gold then valued at approximately $2 million USD. The loss shook public confidence in the economy, and contributed to the Panic of 1857. The total value of the recovered gold was estimated at $100–150 million. Littered with a large collection of rusting relics, scattered World War II era buildings and infrastructure, there’s little doubt that the former naval base would benefit from an extreme makeover. In 2012, a redevelopment plan focusing on transforming the former base into a mixed use activity center adjacent to the First Coast Expressway, was created and adopted. Only time will tell if new dreams for the former navel base will successfully materialize. In the meantime, the stories behind the hovercrafts, treasure hunting ships, ferries, and space shuttle parts lying quietly in the remains of the former naval base easily make Reynolds Industrial Park and Clay County Port, one of the most interesting places in Florida.